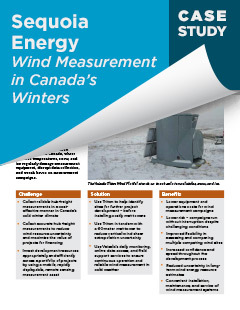 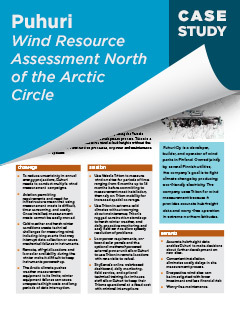 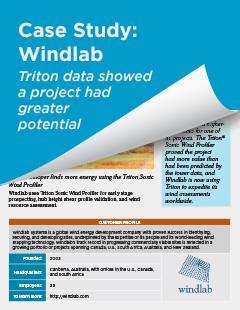 The wind industry has used Tritons in wind prospecting, resource assessment, bankable due diligence studies, power performance testing, and wind forecasting in locations all around the globe, from northern Finland to southern Africa, Australia, and South America. 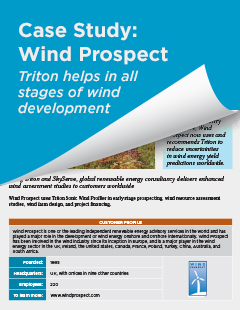 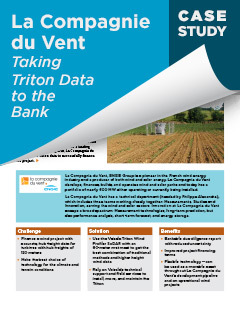 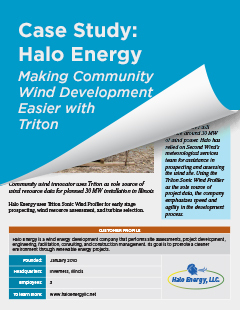 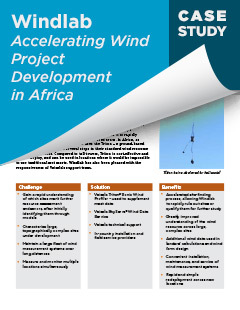 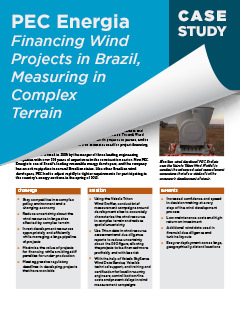 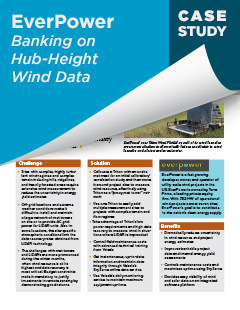 Download any of the case studies here to read how our customers have used Triton to make their wind projects successful. 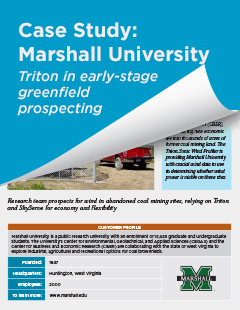 Download case studies: Fill out the form to unlock all of the case studies on this page.